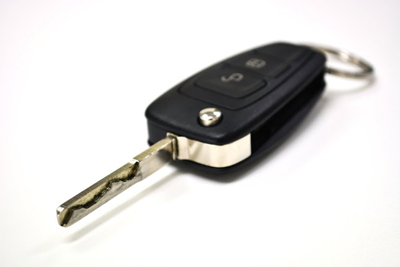 Fast locksmith services by experienced technicians! The people in California trust our knowledge and experience because we have proven our capacities and technical dynamics. 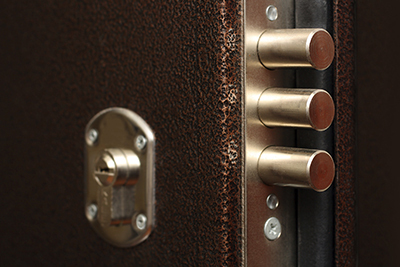 We provide residential, commercial and automotive locksmith services with speed, discretion and professionalism. We are a 24 hour mobile locksmith. The best time to think about the security of your home is before you have a break-in. 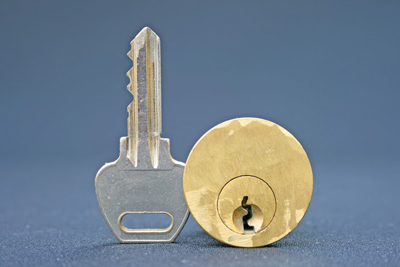 Our professional locksmiths can install any type of lock that you may need. Read more about our service here.